The moment you have all been waiting for... Glick’s Brioche Loaf!!! No ordinary loaf, inspired by the traditional French bread is made with delicious sweet dough. Thick, soft and golden, our Brioche style loaf is ideal for toasting, French toast and sandwiches. Try some of our signature recipes below or use your imagination and flair to create the perfect flavour for your family. Don’t hold back – This stunning recipe will have you craving more! Heat a skillet over medium heat or use any bread toaster. Spread margarine over one side of each piece of brioche loaf. Once the skillet is hot, place the brioche in the skillet buttered side down. Toast until golden brown. Remove from skillet. Spread a generous amount of your favourite chocolate spread and top with sliced banana. Drizzle some condensed milk or caramel sauce for extra flavour. Delight your kids, or bring out your inner child with this simple, colourful and fun recipe that everyone will love. Spread margarine or butter onto slices of brioche loaf. Cover with candy sprinkles. Cut into half or four strips to serve. Arrange on serving plate. 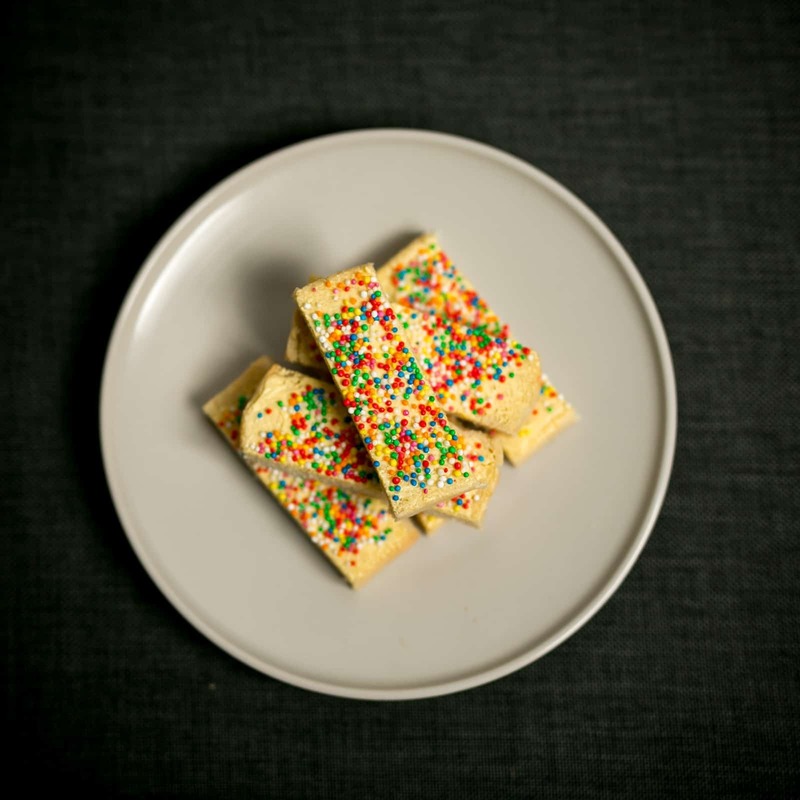 To spice this classic favourite up a little bit, try spreading whipped cream cheese (cream cheese, caster sugar and vanilla) onto your fairy bread for a richer flavour. 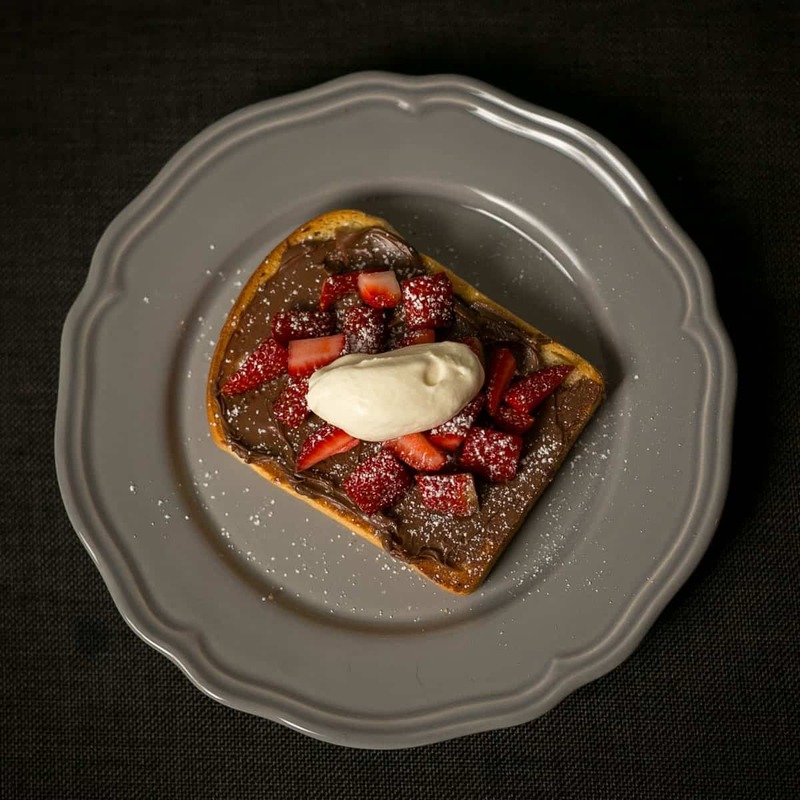 The sweet taste and fluffy texture make Glick’s Brioche Loaf perfect for French Toast. Try it once and we guarantee your family will want it every Sunday morning! In a flat-bottomed dish, beat the eggs then add milk, as well as vanilla and/or cinnamon, if using. Dip bread in egg mixture, flip to make sure both sides are well-coated. Melt butter in a skillet. 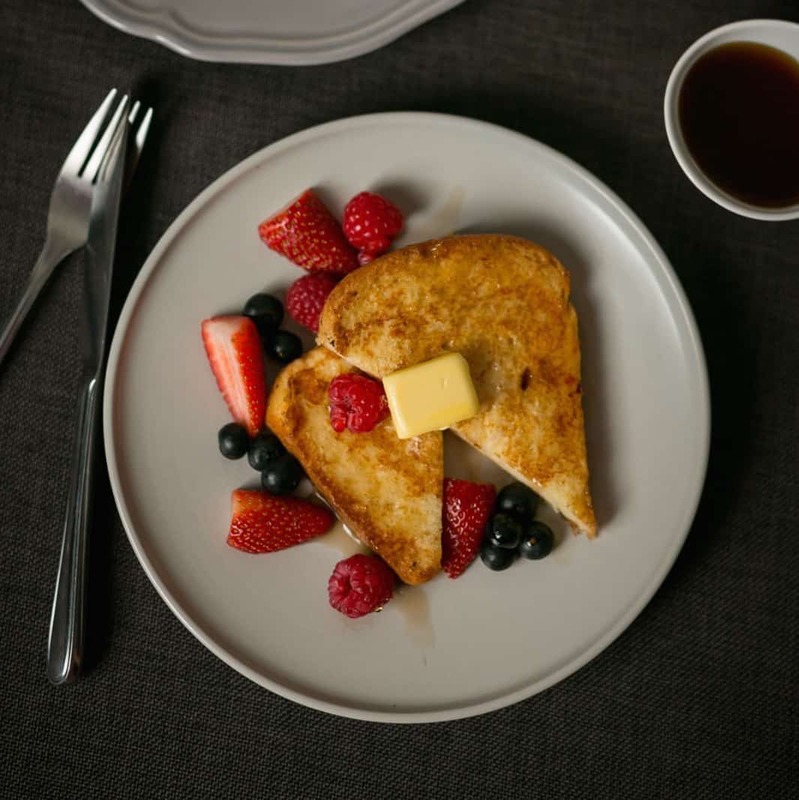 Place the soaked brioche slices in the skillet and cook until golden brown. Serve warm with your favourite toppings, such as maple syrup, fruit, cream cheese or butter. For a more savoury experience, top with scrambled or poached eggs. This recipe will blow you away and is definitely worth the effort. Preheat oven to 180oC. Combine eggs, milk, cream, sugar and vanilla in a bowl. Spread both sides of the bread with butter or margarine. Then, cut the bread into halves. Lightly grease a 20cm ovenproof dish. Layer bread slices to fit the dish, sprinkle with sultana. Pour cream mixture evenly over bread slices. Gently press the bread into the liquid. Place dish in a large roasting pan. Pour hot water into roasting pan until halfway up the side of the smaller dish. Bake for 40 minutes or until just set. 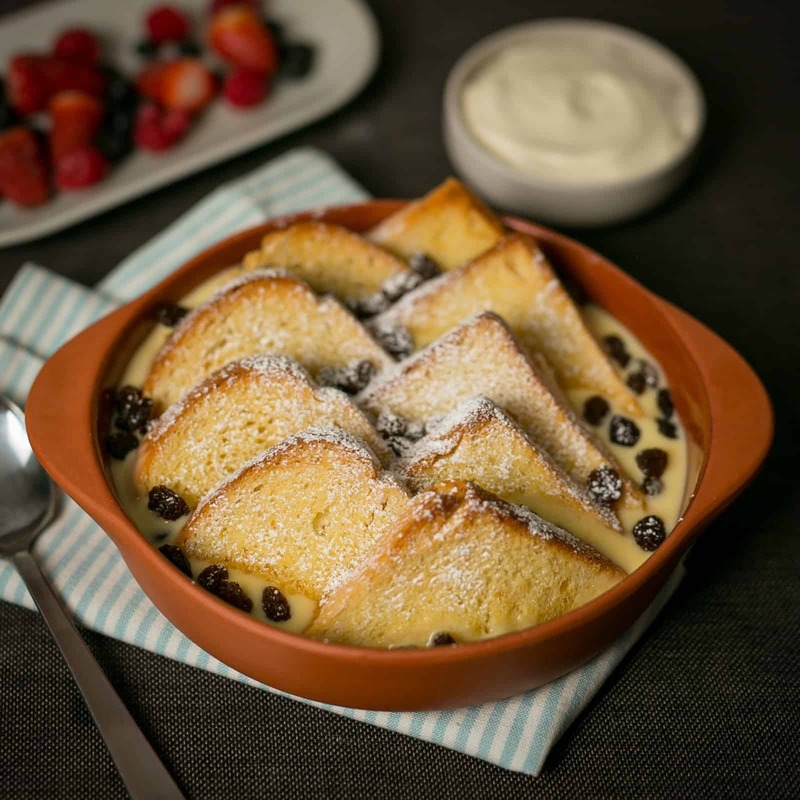 Dust with icing sugar and serve with whipped cream or your favourite fruit coulis and serve! For more information or to find out where to purchase this delicious product, contact us today, or visit one of our convenient store locations.